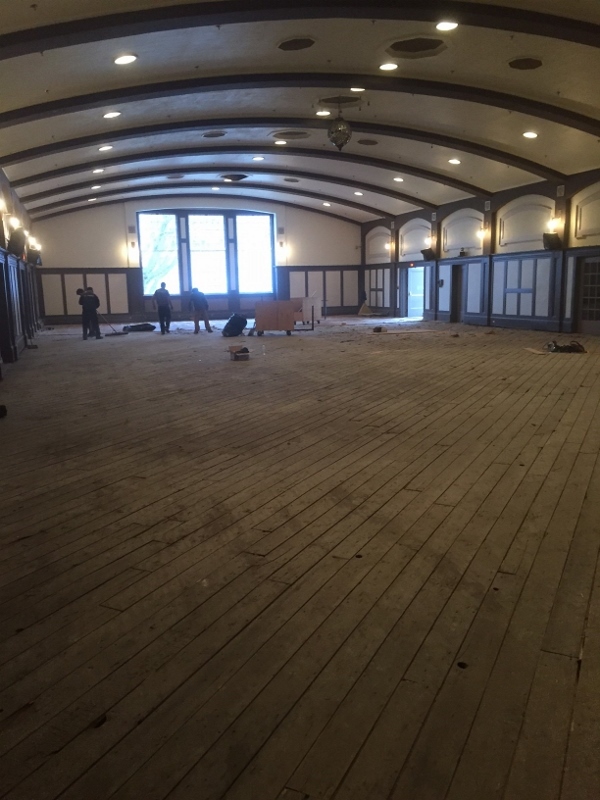 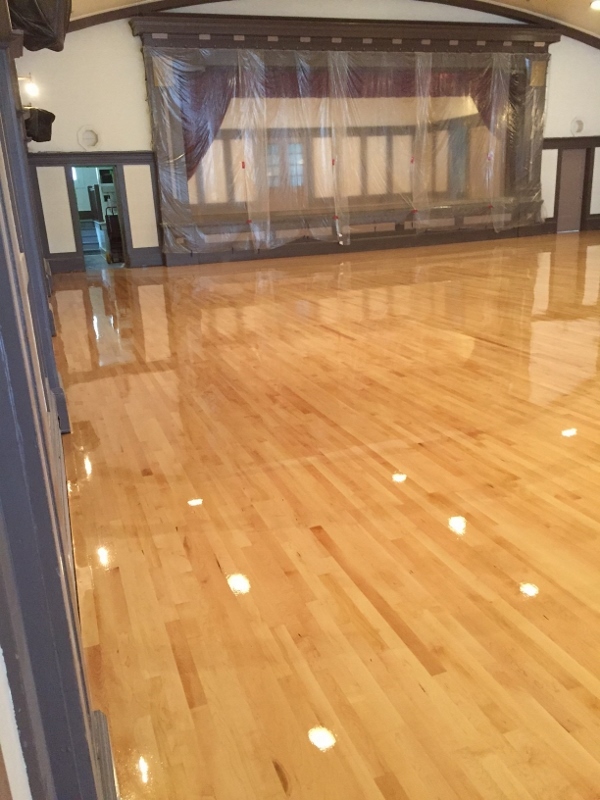 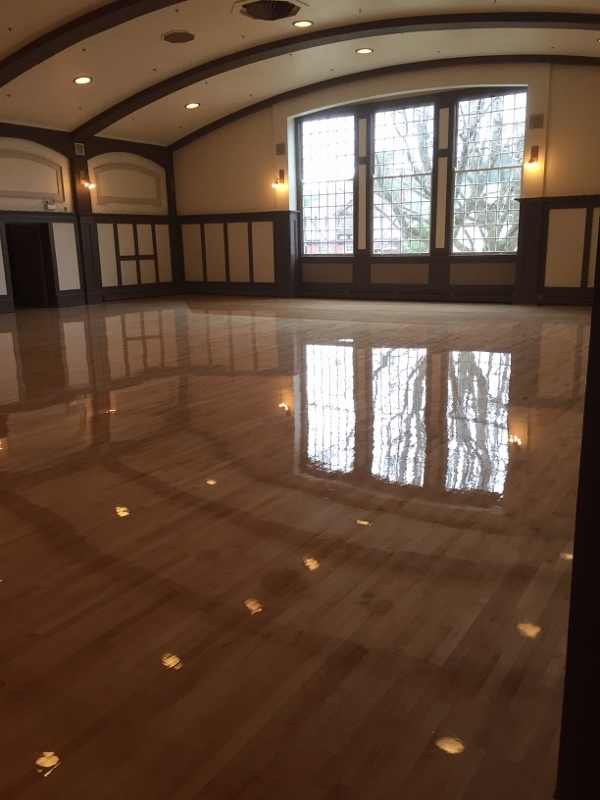 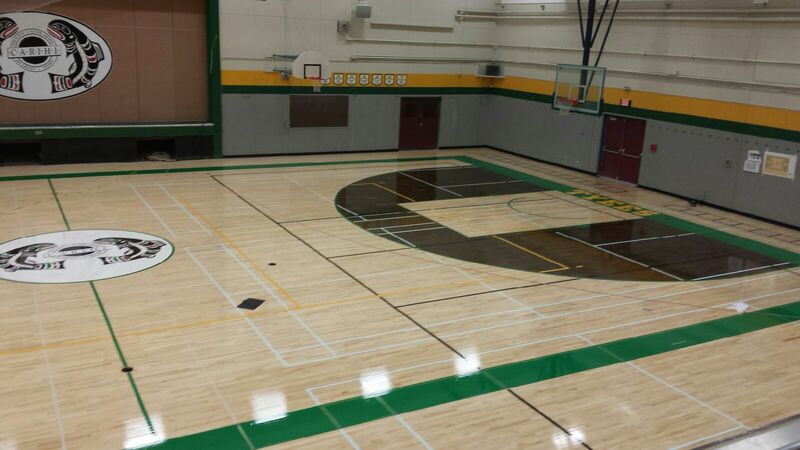 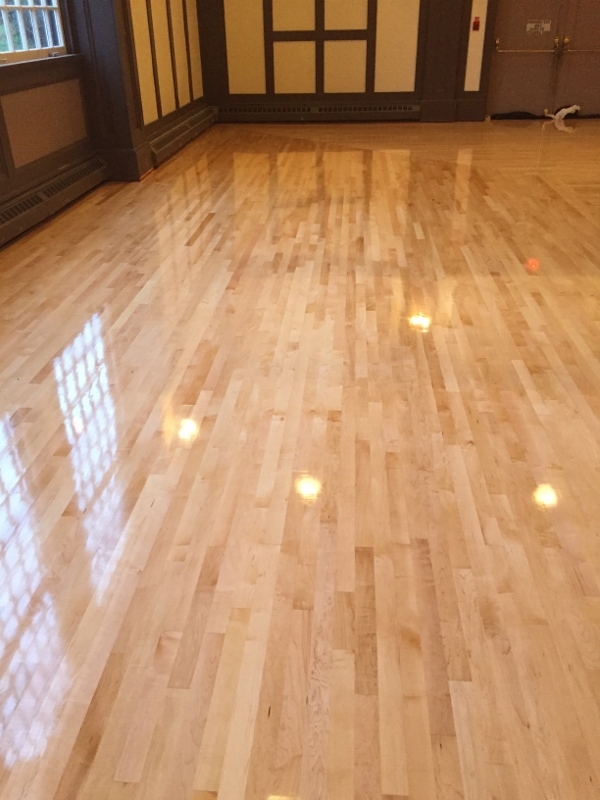 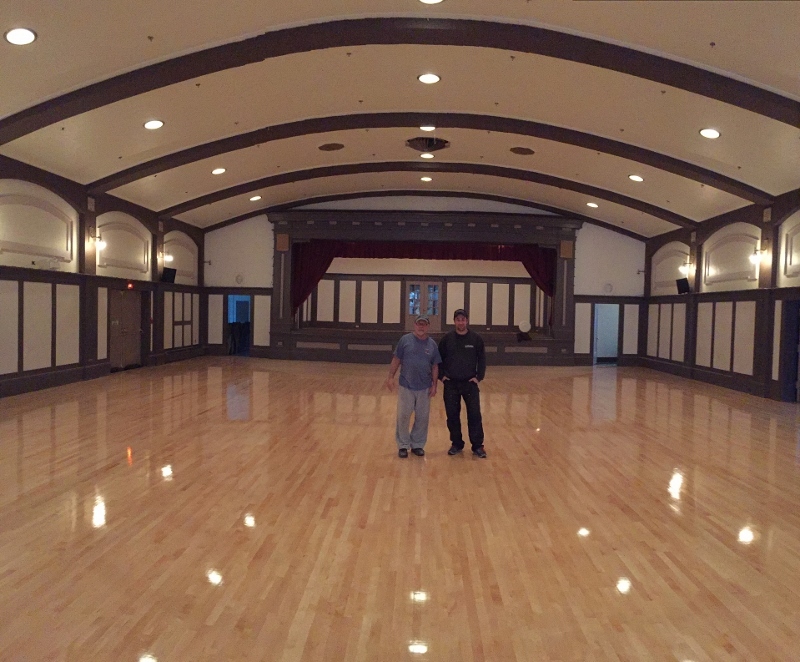 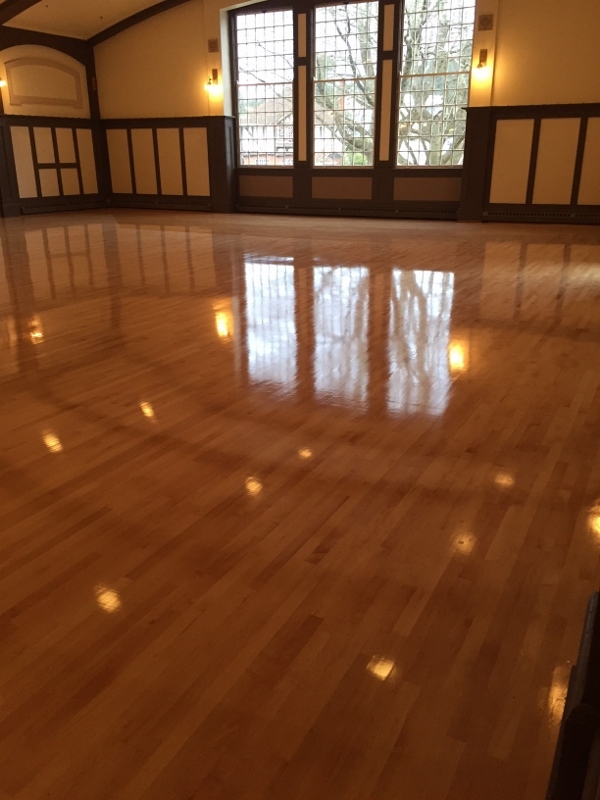 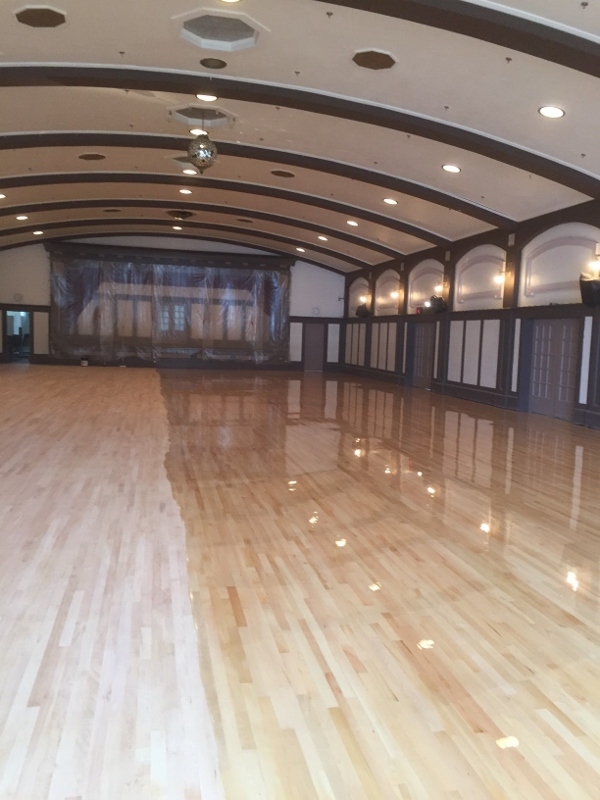 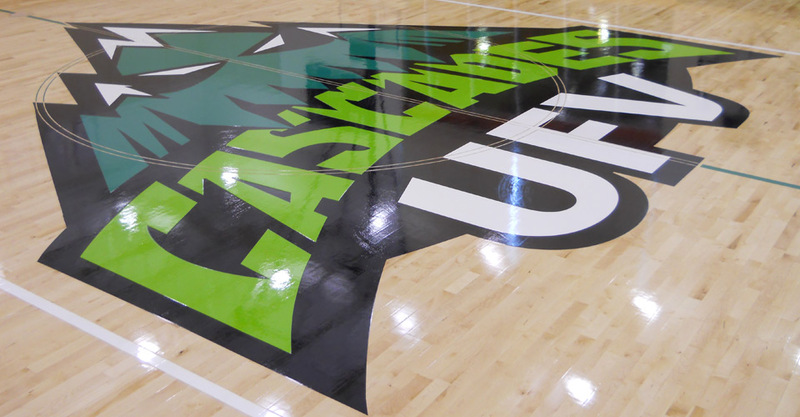 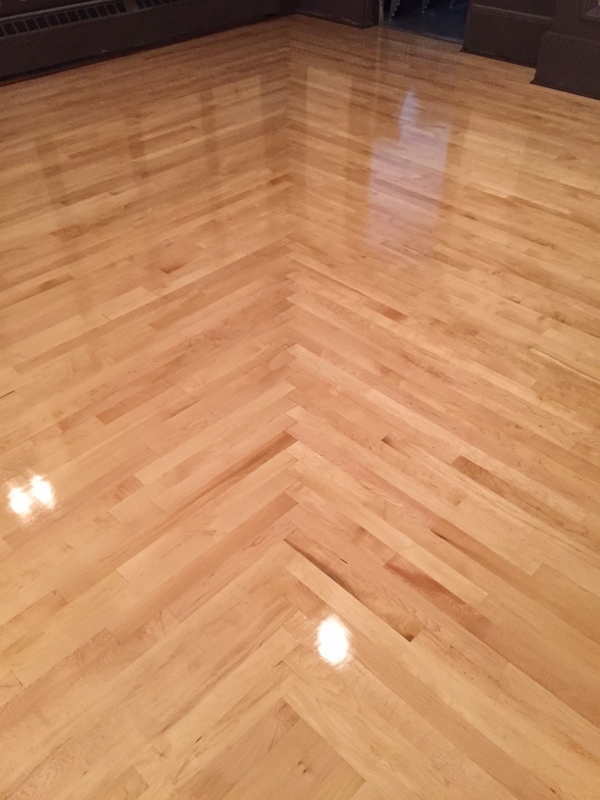 BC Hardwood is proud to share the recently completed flooring renovation in Powell River’s Dwight Hall. 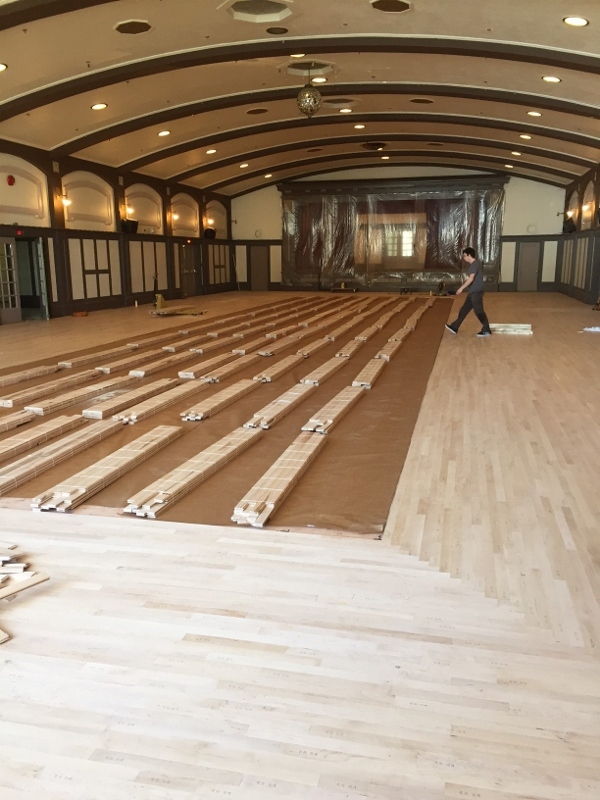 The original floor was installed by BCH in 1927 for the hall’s opening. 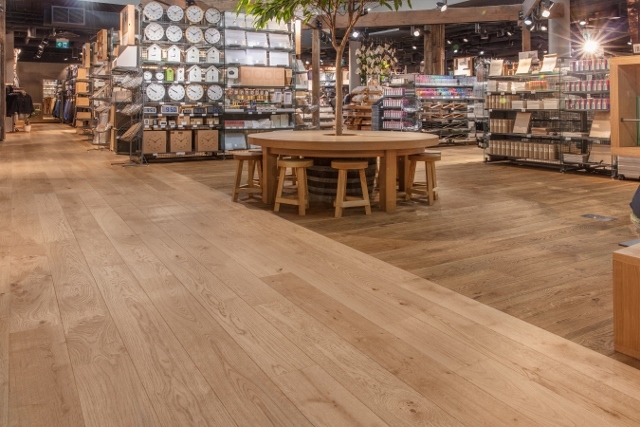 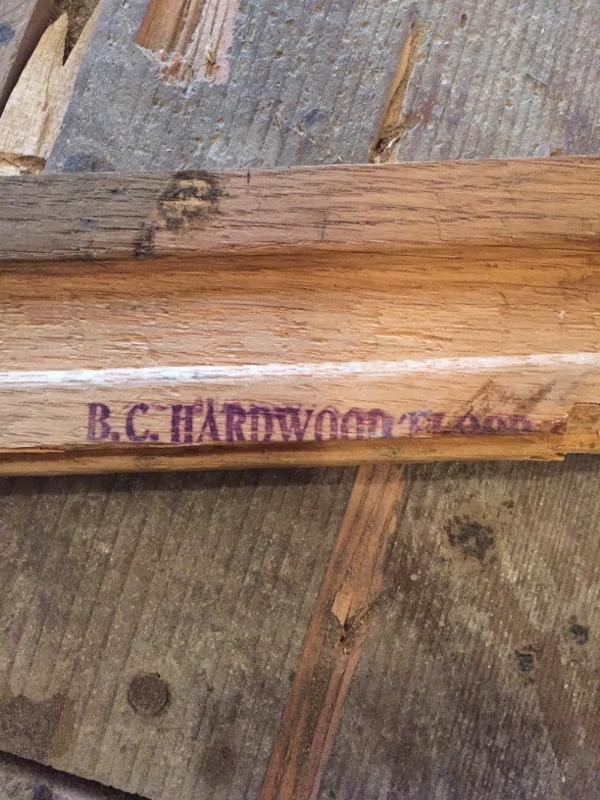 During the process we were pleased to find several original pieces of hardwood flooring with the BC Hardwood stamp on them legitimizing the BC Hardwood promise of longevity conveyed by our slogan “over a century of pride and craftsmanship”. 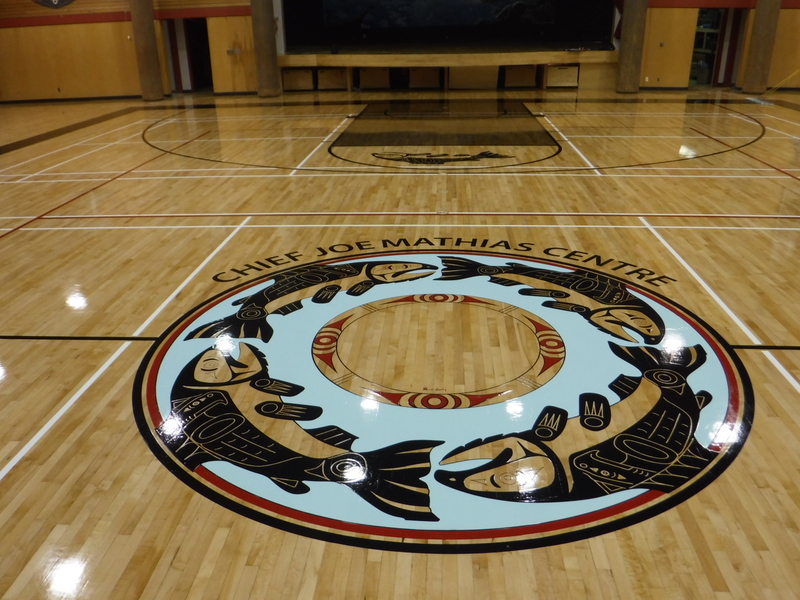 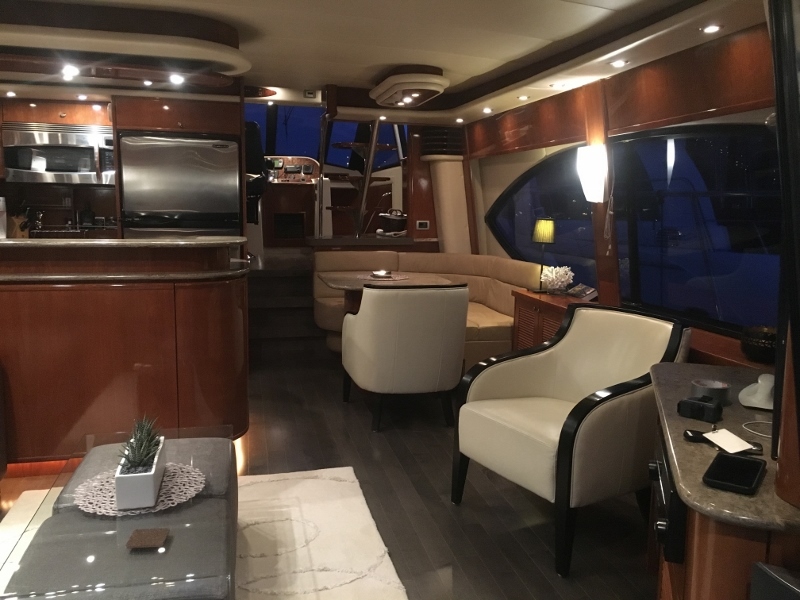 Read more about this project from the Powell River Peak link attached.